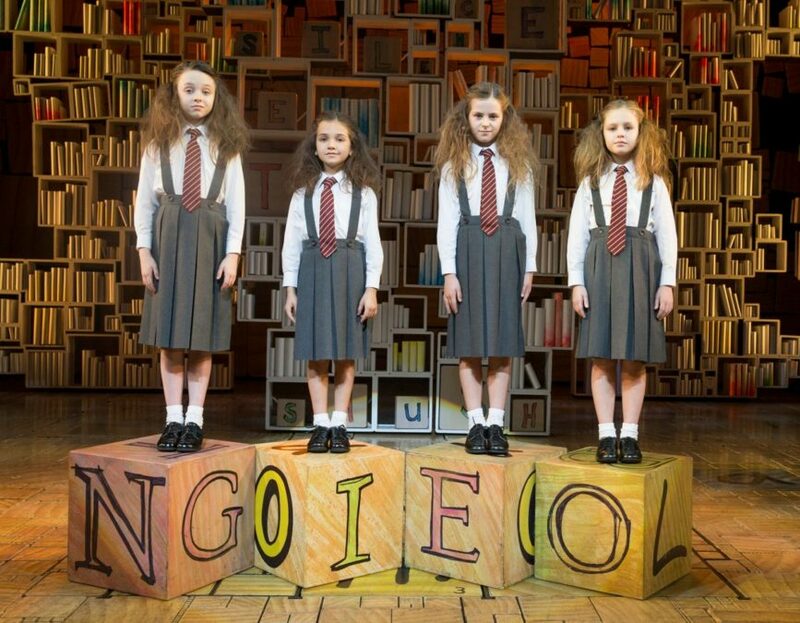 Based on Roald Dahl's enchanting children's book, Tim Minchin and Dennis Kelly's Matilda opened on April 11, 2013— three years ago today!— at the Shubert Theatre. With anthems like "Revolting Children" and "Naughty" as well as tear-jerkers like "Quiet" and "When I Grow Up," the production has been giving audiences major feels in its three years. Sixteen Matildas, five Tony Awards and one uproarious Broadway.com video vlog (by original Mrs. Wormwood, the fabulous Lesli Margherita) later, maggots are still geeking out about Matilda (the Great White Way smash is still going gangbusters at the box office). Here are seven times the musical's cast and creative team perfectly captured your theater dork moments!